Dr. Hahn is co-founder of Stonetree Veterinary Clinic. She grew up caring for sheep, rabbits, chickens dogs and cats on a small family farm in eastern Washington. She worked her way through college, obtaining a Bachelors degree in Bible and Theology. Next, she embarked on a path to become a Doctor and was accepted into Washington State University’s College of Veterinary Medicine. 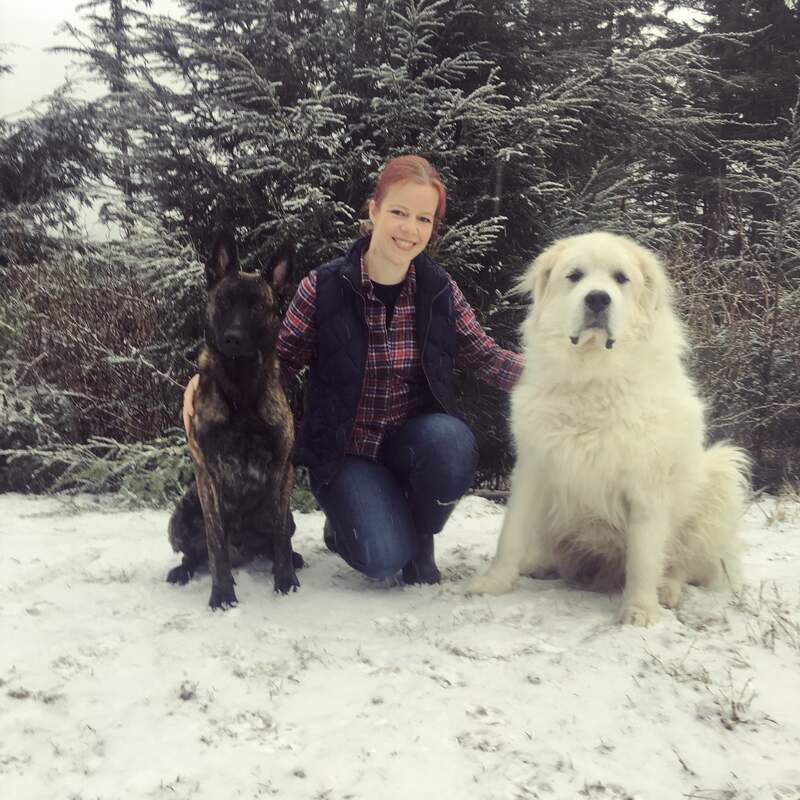 In 2010 she began practicing medicine in Ketchikan, then in 2013 partnered with Lorraine to open Stonetree Veterinary Clinic. In order to meet the needs of our community, Dr. Hahn performs a wide range of procedures, from basic exams to management of complex medical conditions. She is a certified Fear Free professional and has donated time performing surgeries in both South America as well as right here in Alaska. While Dr. Hahn enjoys the wide variety of patients and personalities that come through our doors, she has a particular interest in soft tissue surgery, feline medicine and working dogs. Dr. Hahn’s immediate family consists of her husband Tony, and stepchildren Toni, Jessica, Joshua plus two dogs: Birch a geriatric Great Pyrenees and Jaeger who is a working line Dutch Shepherd. Jaeger is training to compete in Schutzhund. Along with the dog training, Dr. Hahn and her husband enjoy traveling, hunting and other outdoor activities, along with simply enjoying the rare opportunity to simply relax at home. Lorraine is co-founder of Stonetree Veterinary Clinic. She and her husband, David, moved to Southeast Alaska in 1987. They raised their family in Southeast Alaska living in Juneau, Wrangell and landing in Ketchikan in 2003. They have three children who all graduated from Ketchikan High School. Their oldest, Stephanie, works in Anchorage after graduating with a Masters of Social Work. 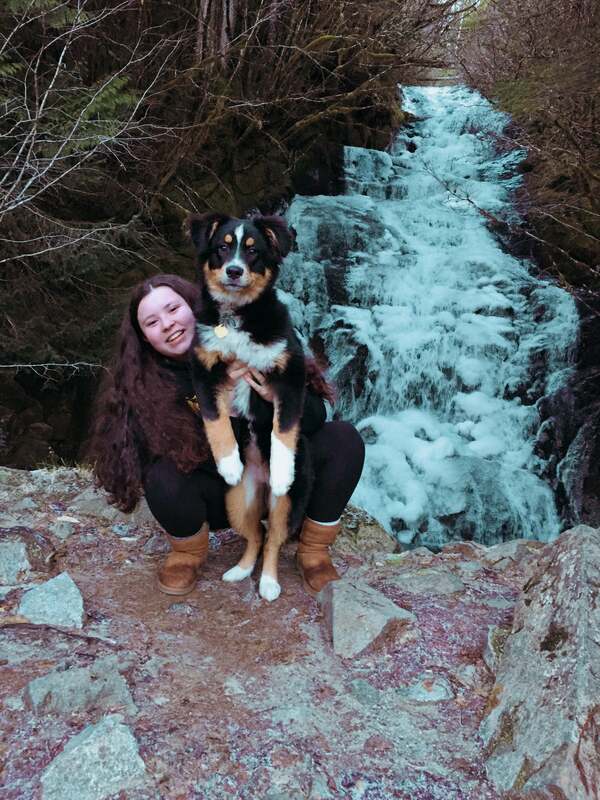 Emilee is studying veterinary medicine at Washington State University, and Matthew recently finished basic training for the Army, where he is training to be in the Airborne Division. They also have two dogs; Black Jack, a Basset Hound, and Molly their rescue dog, and one cat, Mr. Smudge. When she is not at the clinic, you can find Lorraine enjoying their boat and cruising around Southeast Alaska or cruzin' the streets of Ketchikan in their '65 Mustang. Destiny has been with Stonetree Veterinary Clinic in some capacity since it’s opening in 2013. She has been a Client Service Representative, Veterinary Assistant, Kennel Attendant, and is now Practice Manager. Destiny has been working with animals professionally since high school, and has experience working with tons of different species, including big cats, bears, primates, penguins, and reindeer. 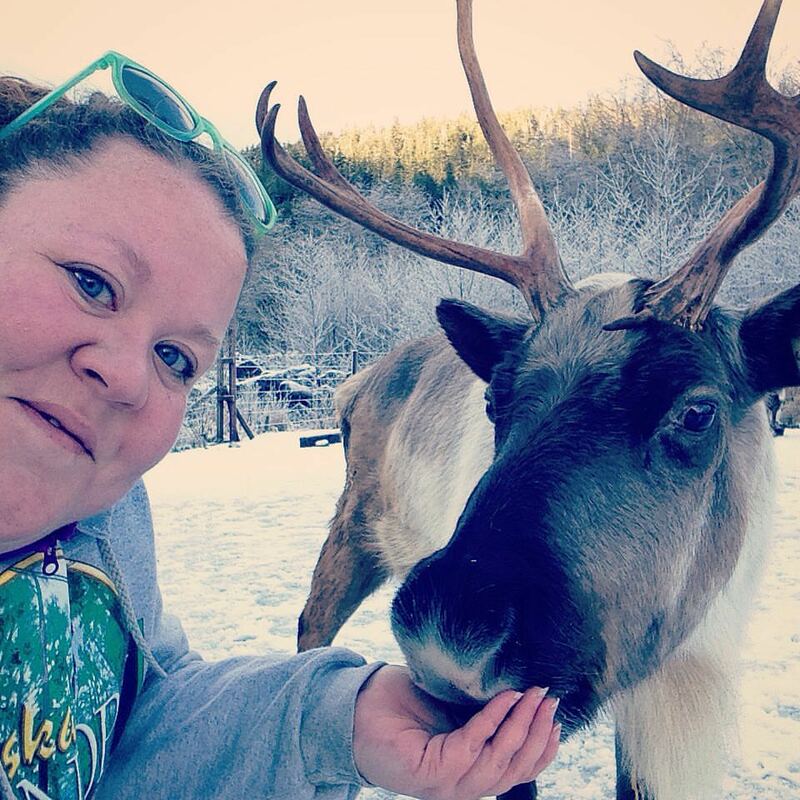 She came to Ketchikan in 2010 for a seasonal job and fell in love with Ketchikan’s scenery and community. Destiny spends most of her free time taking her chihuahua mix Praline on adventures, and cuddling up with her kitties Marshmallow, Miso, and Sasquatch. Hannah has been with Stonetree since May 2018. Hali is a veterinary assistant at Stonetree Veterinary Clinic and has been since May 2017. 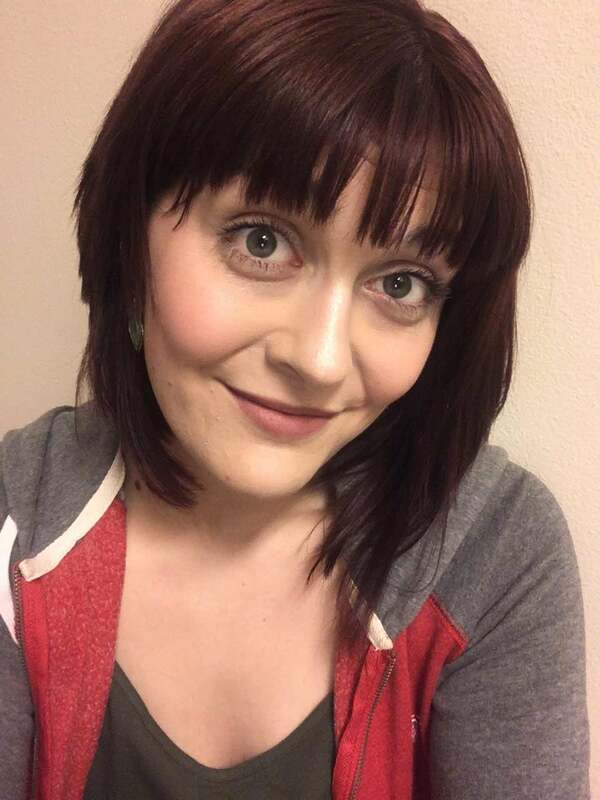 She was raised in Kansas City and moved to Ketchikan, Alaska in 2016 to be closer to her family. 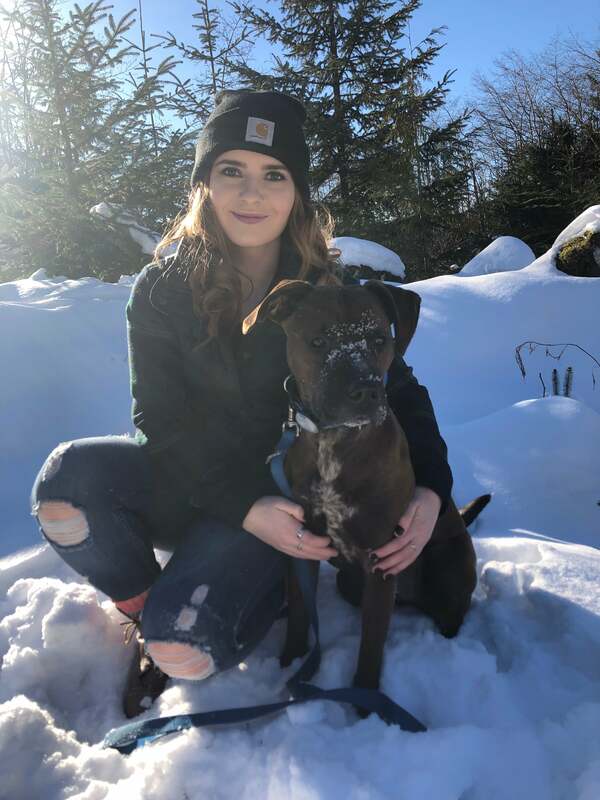 While she is hoping to become a licensed veterinary technician in the near future she is also currently seeking a Bachelor’s of Science in Nursing. She has been interested in animals since she was young but recently found her true passion for medicine. 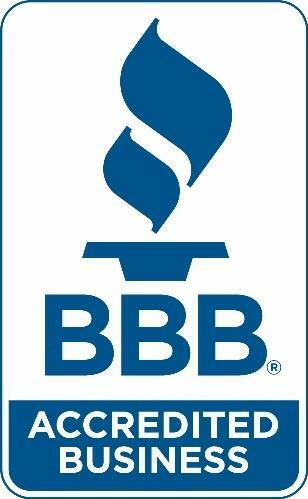 Her primary interest in regards to veterinary medicine is anesthesia, dentistry, and preventive care. 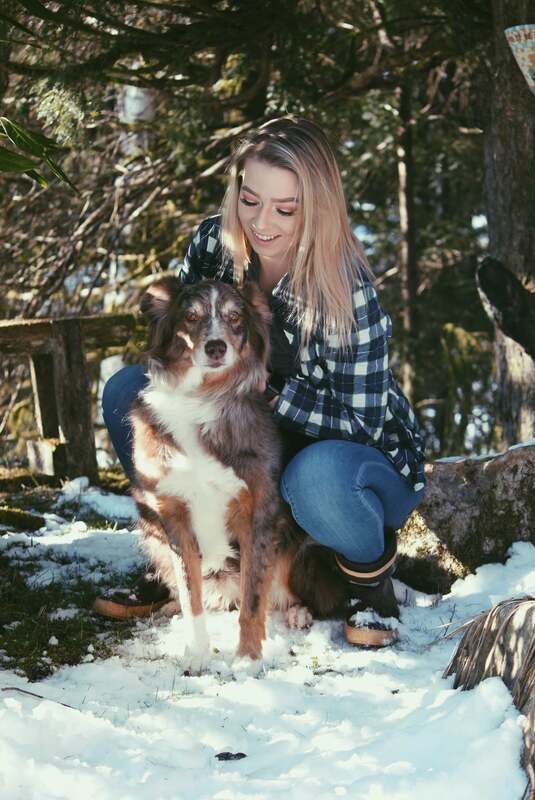 When she is not working or furthering her education, you can find her hiking with my 9 year old Australian Shepherd, Sam, or snuggling up watching Netflix with her 4 year old foster failure, Gracie. Heather was born in Juneau. She’s a wife, mother, and pet owner of 2 dogs, 3 cats, and one Oscar fish. Heather was raised around animals and has owned horses most of her life. 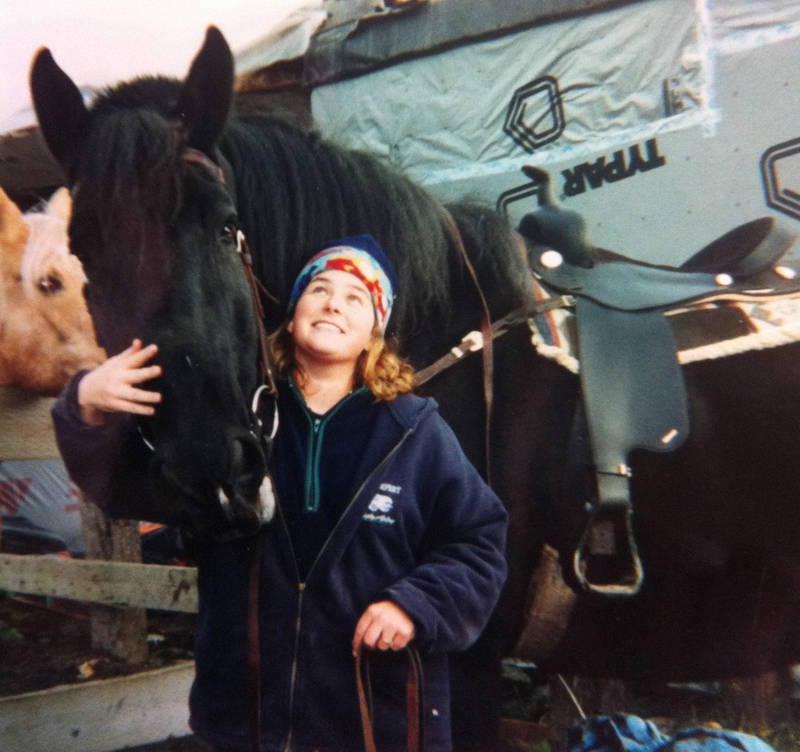 She started helping the veterinarians with her horses at a very young age and then moved on to work at the vet clinics in Juneau for about 4 years. Heather has been a veterinary assistant at Stonetree since March 2018, and is thrilled to pursue her life long dream of caring for animals. Claire has been with Stonetree as a pet groomer since May 2015. The highlight of her job is meeting new clients and their fur babies. She loves to see a dog come in jumping, happy, and ready for a spa day. Claire has lived in Ketchikan most of her life, and is proud to be part of this community. Peyton has lived in Ketchikan, AK her entire life. She started out as a Kennel Attendant the summer of 2018 and has now worked her way up to Veterinary Assistant. She is new to veterinary medicine and plans to become a licensed Veterinary Technician in the near future. In her free time she enjoys adventuring with her crazy pup Rosy. Stephanie has been with Stonetree since October 2018. Ashley was born and raised in Ketchikan. She has a dog named Sequel and a hamster named Sparky. She loves photography, traveling, and going on hikes with her boyfriend and dog. Ashley has been with Stonetree since January 2019.